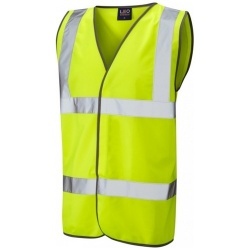 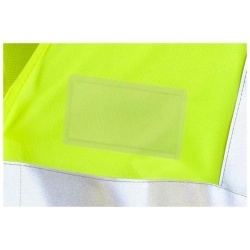 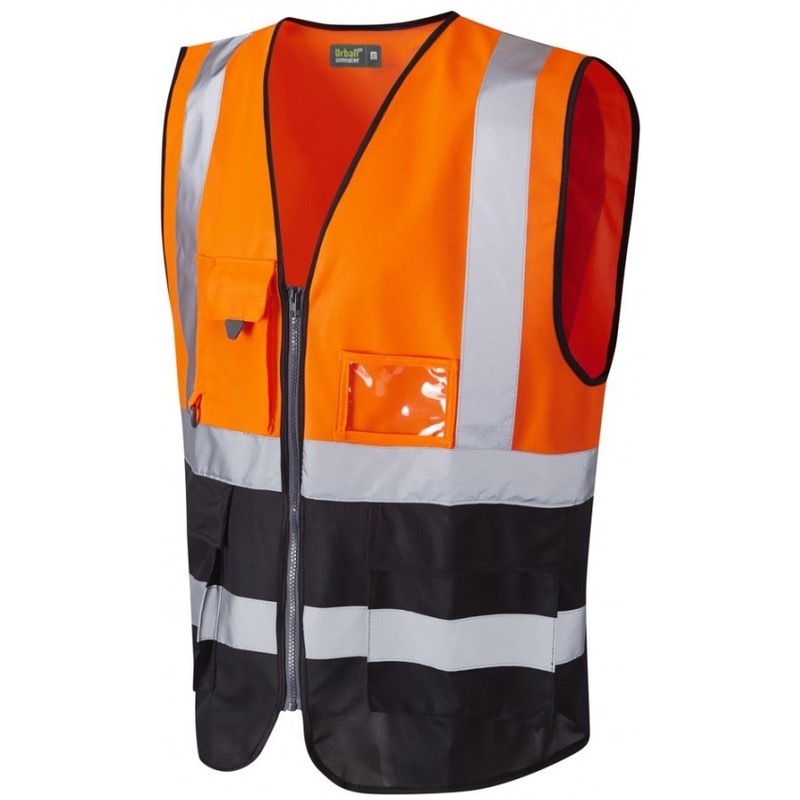 ISO 20471 Class 1 Superior Hi Vis Vest - It's probably the best hi vis vest in the world! Our superior hi vis vest incorporates a durable polyester trim, a shaped low rise design at the hip to allow trouser pocket access, and a host of external storage and pocket solutions. 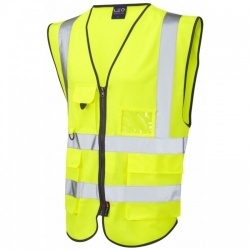 We have an incredible thirteen different colour combinations available in sizes S-6XL.